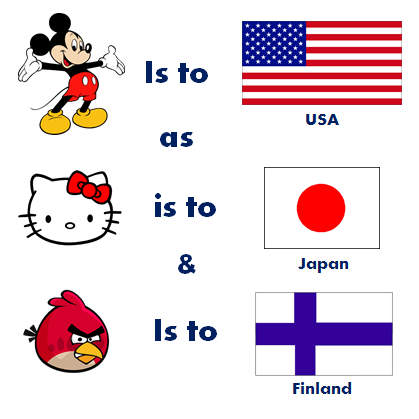 Congratulations, Finland. You now stand with giants! This entry was posted in Uncategorized and tagged Angry Birds by John Kneeland. Bookmark the permalink.